Your dog loves playing fetch and you love playing with your dog! So, what’s the problem? Nothing, as long as you’re aware that right before or right after meals is not the best time to play, as you could be inviting canine bloat. As a professional dog walking and pet sitting company, we often encounter clients who are unaware of the deadly issue of bloat. It’s not uncommon for clients to ask us to feed their dogs and then take them for a run or vigorous walk. So it’s time for some client education – what’s bloat and why is feeding your dog and letting them run around potentially deadly? Canine bloat is a dangerous condition where a dog’s stomach fills with air, fluid and/or food which can cause the stomach to become enlarged. This, in turn, can put pressure on various organs, cause difficulty breathing and can even decrease or cut off blood supply. Gastric torsion can result – an enlarge and twisted stomach, that requires immediate veterinary attention. Sounds pretty serious right? It is! Yet we continue to hear of pet sitters across the country, hesitant to actually educate pet owners about this topic when receiving pet sitting instructions. All too often they think: “I don’t want to tell people a 15-minute visit is not appropriate if they are wanting their dogs fed in tandem.” Remember – the duty of care is ours! Forget about your routine – professional pet sitters should how to properly care for a client’s dogs! However, if you know the client’s “care” routine involves inappropriate exercise before or after feeding – you need to tell your client and inform them of the symptoms. 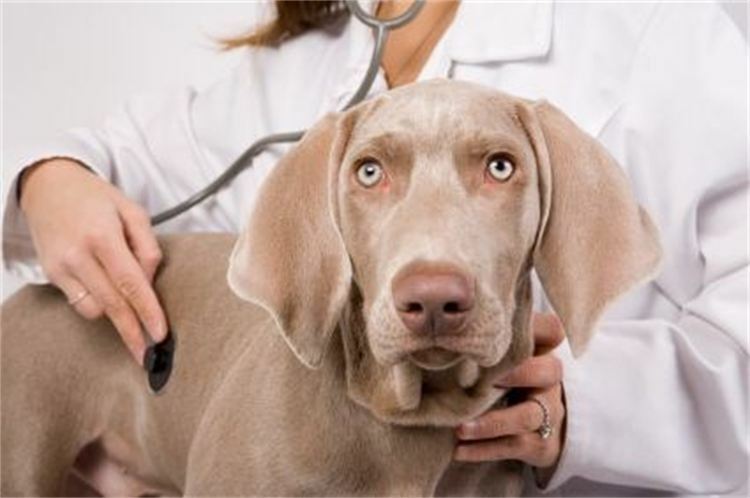 If you suspect your dog may be showing signs of Bloat, take them to the vet immediately. Bloat can be fatal if not immediately treated. Poochy Doos, LLC is not a veterinarian. The information contained in this article has been derived by conducting independent web research and should not be relied on as accurate or exhaustive. As always, should you have further questions or concerns about this important issue, please see your veterinarian or consult with the CSU Vet Teaching Hospital.